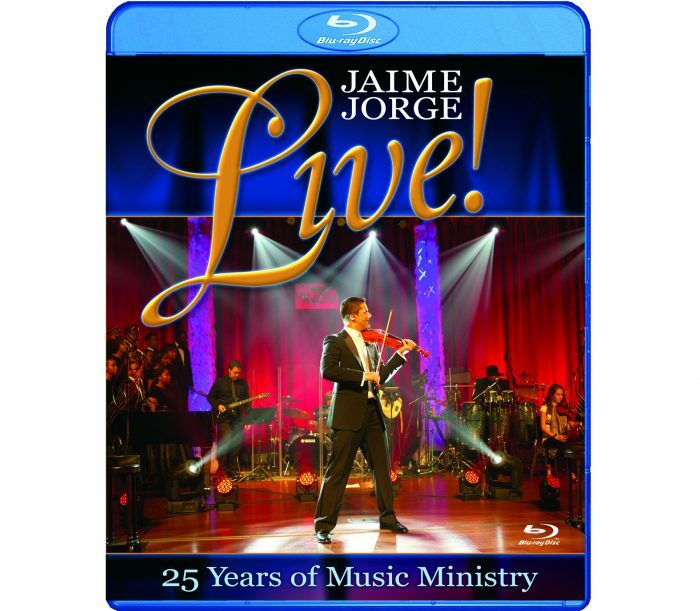 A special celebration as guests such as Michael Card, John Stoddart, Sam Ocampo, Jennifer LaMountain, and others, with members of Jaime’s family, plus an all-star band, choir, and orchestra join Jaime on stage to celebrate 25 years of beautiful music in praise of God. 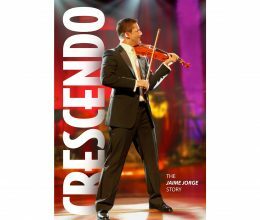 Also contains concert footage across the years, interviews, and a documentary. 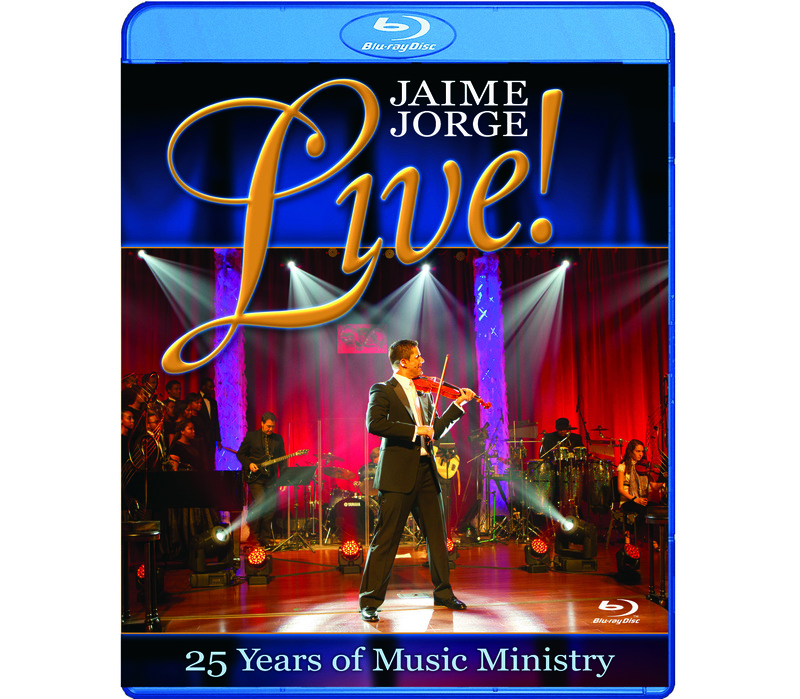 16 of Jaime’s favorite musical selections and medleys are included on this DVD. Running time: about 2 hours and 15 minutes, plus extras.